Update: Since writing this article I've had an influx of emails from women confessing to me their struggles relating to these females highlighted in this article. I took a chance writing this article and have definitely received some rebuttals with no scientific backup. Dr. Berardi, from Precision Nutrition, has shared this article on his main Facebook page for the females considering some sort of fasting approach to health to give it a second thought. He's worked with over 10,000 women and has had lots of success and continues to experiment on himself and keeps diligent records of what works and what generally does not work. To have someone of his caliber along with Dr. Krista Here is a study he found backing this article up. New study he found here plus a 60 minute lecture he just did on Intermittent Fasting here. 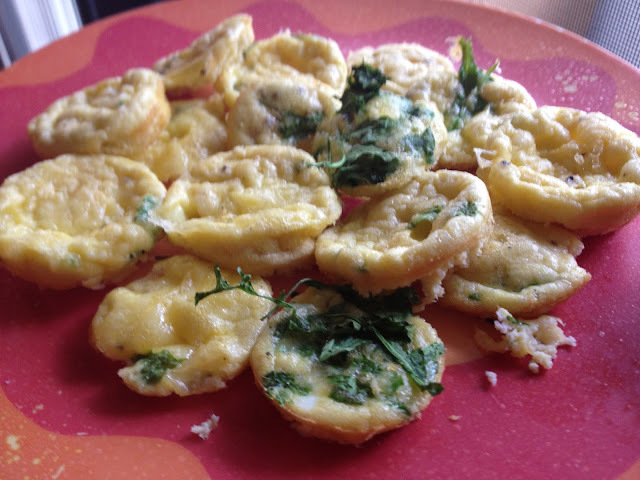 Sharing the untold stories of Intermittent Fasting (IF) and other dietary fads. This article is exclusively written for Breaking Muscle. It was an honor to write this and hopefully help women all over the world. Special thanks to all the wonderful females that helped make this possible for me to write. Ladies, we have made some amazing strides in a short amount of time. We’ve moved from pink weights to swinging kettlebells almost as heavy or heavier than we are. Women of all types and ages have taken the leap from weak to strong. Congratulations ladies, we did it! We are still doing it! 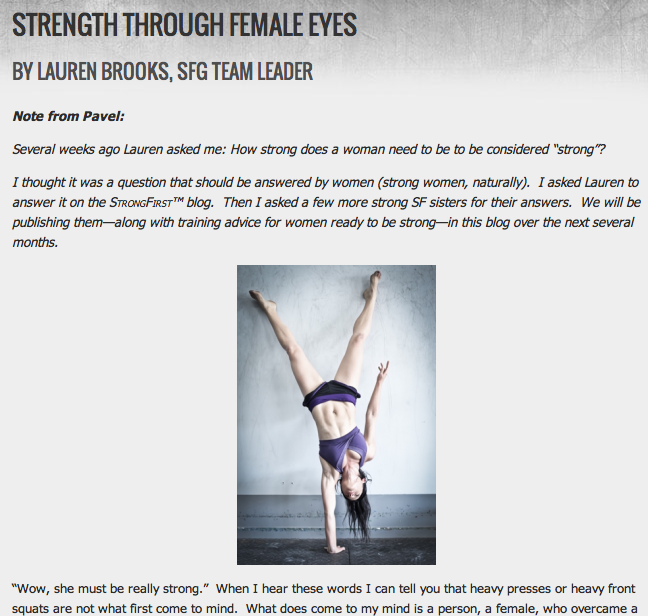 More women are embracing strength as a necessary part of their training. We are clearly not afraid to be strong. The movement of females lifting heavier, while still keeping their feminity, realizing they can feel better without looking like Arnold Schwarzenegger is spreading like wildfire. It was uncommon years ago to see females, much less new moms, swinging around heavy weights or doing pull-ups while smiling at their new baby. It has been an honor to be an integral part of the female movement towards kettlebells, which opened the flood gates to strength and the mastering of pull-ups, dead lifts, and so much more. But have we taken it too far? We train like men and pound for pound some of us are even stronger than men. The question is: are we supposed to eat like men too? Grab 2 Kettlebells and let's have some fun. Follow along or set your timer for 15 seconds of hard work, 15 seconds of rest. Nothing wrong with eating pumpkin pie and enjoying your favorite foods over the holidays. Don't forget to have fun during this time with your workouts, move, invite the family to do an easier version, and again HAVE FUN!!!!! 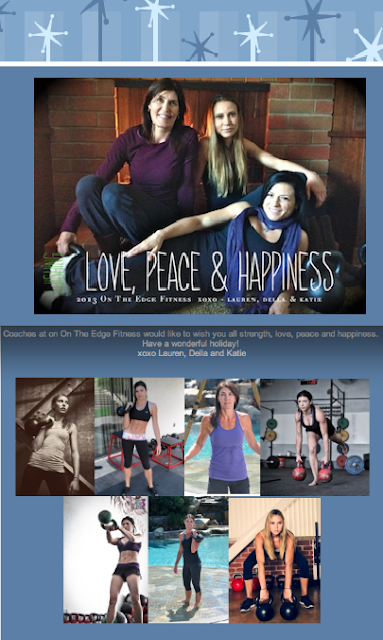 Happy Thanksgiving from Della, Katie, and Lauren from On The Edge Fitness! Hope you enjoy this workout as much as we did! Go through the each exercise and do 1 rep. Lateral Jumps are an exception and will be 40 reps each time through. Rest with a 4 Figure stretch or hip flexor stretch. Then start again and do 2 reps for each exercise. All the way until you finish 7 reps for each exercises. FINISH the workout with 20 second of 100% all out work, to 10 seconds of rest for 2-3 rounds. Grab a light bell for this! If you don't have Ropes, do 2 Handed Swings or Jump Squats instead! Enjoy!!! I had the honor of working with the amazing Frankie Addelia in his brand new Ring DVD. I highly suggest you add some ring training to your program if you aren't already doing so. Many of these exercises can also be done using a TRX. This DVD is very user friendly and perfect for all ages! Here is an oldie but goodie. I wrote this for Liftkettlebells.com several years ago. Thought it was time to bring to attention on my blog. More and more new moms are continuing to use this tried and true method. You can of proof over on our inspiration page. I'm living proof as well! I've had 2 C-sections and my babies were huge! Well, I’m here to give you some wonderful news. You don’t have to spend hours in the gym to get rid of the fat that you accumulated during your pregnancies. You can start by training with kettlebells which takes no time at all. 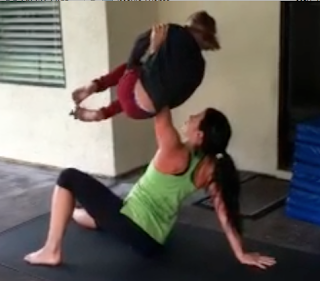 Here are some of the reasons why kettlebell training is perfect for a mom. 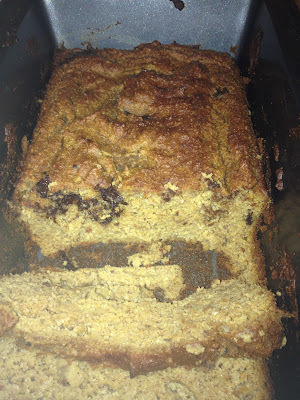 Now that Fall is here I get in the baking mood. Especially when it comes to using Pumpkin. After all who doesn't like Pumpkin? 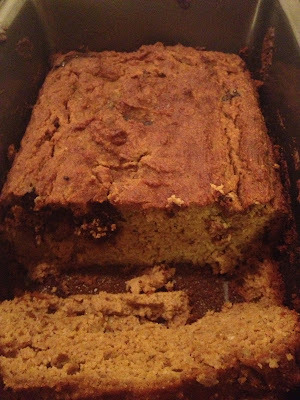 This was the first time attempting Pumpkin Bread. I've made pumpkin muffins before, but this was different since I only had a limited amount of ingredients. It's one of the lowest sugar and high protein pumpkin breads I think I could make without actually adding protein. I don't like to cook with protein powders. Almond flour is packed with protein, fiber, and good fats. Directions: Mix dry ingredients and wet ingredients separately very well. I recommend using a mixer to blend all the ingredients together nicely. It will be a thicker batter. Put in a loaf tin. 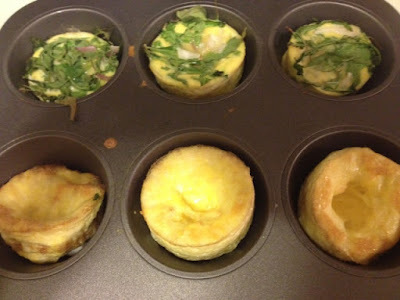 Bake at 350 for 30-40 minutes. I took mine out at 40 minutes. I personally like my breads very moist so I think it could have come out 5 minutes earlier. 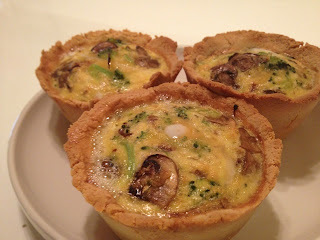 I will make these again soon and take it out earlier or add an extra egg. I also may add 1 Tbs of Coconut Oil and see what happens. I love to experiment! 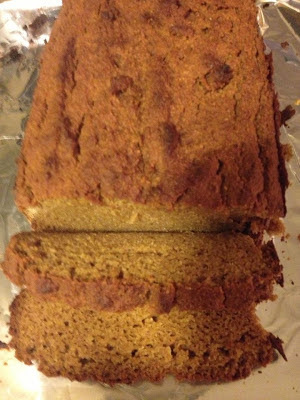 Either way, the pumpkin bread is a hit and the fact that the entire loaf has half the honey than most recipes call for, is awesome. I love being able to get away with less sweetener! The healthier the better! I'm always open for suggestions. If you make this let me know how yours turns out. If you love sweet breads, then make sure to add more honey or use Agave instead. You can also check out my new pumpkin banana chocolate chunk bread. This is a fun ladder circuit we did for the first 10-15 minutes of class after we warmed up. More detailed directions are all below the video. This is not a follow along. Hope you enjoy it as much as we did for our class. In case you are wondering what we did after we did quite a few pull-ups, snatches, roll-outs, crawling, jump squats, and other FUN ways to start a Monday. People were laughing. At the end of our workout after I was tired I had fun with Della's daughter. Photo below! Start with your less strong side. Next do this for 3 reps, then 4 reps, finally finish at 5 reps. Let me know what you think. Enjoy! This is me just messing around. She's a STRONG kid that does pull-ups and crazy things. Most kids can't hold on to themselves this long. Don't try this at home. She's a freak of nature, in a GOOD WAY!! 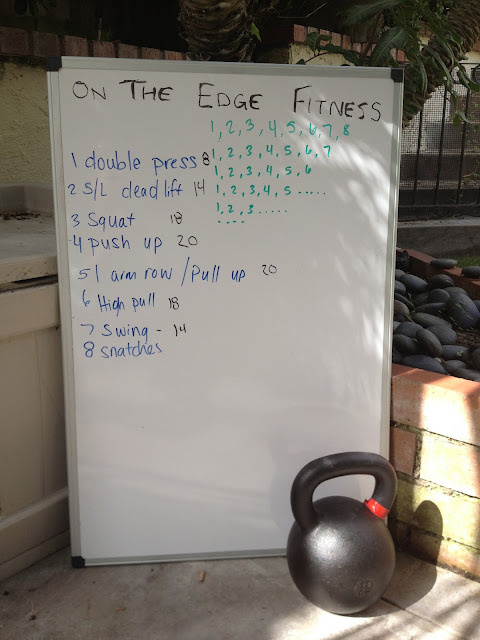 Katie Dawers, instructor at On The Edge Fitness in Encinitas, designed this great class I had to share with you all. The beauty of this workout is all the strength exercises stay between the rep ranges of 1-5. The high intensity exercises are higher reps of 6-8. At On The Edge Fitness we all agree anything over 5 or 6 reps starts getting in the high rep category. 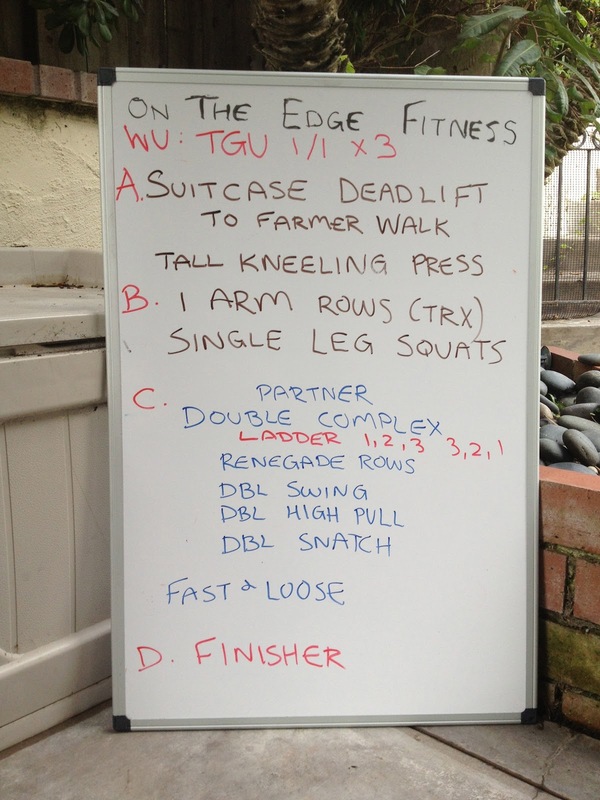 I will explain the workout below since it may be hard to decipher from this photo. Not that there is anything wrong with Katie's handwriting. It's definitely better than mine. :-) Personally I used the 16kg's for the Double Presses and two 28kg's for the Single Leg Deadlifts for the workout. I also used between the 28 and 32kg for the Squats depending on how I felt for that round. I completed the 5 pull-ups for each round instead of doing 1 arm rows. High Pulls I used the 18kg and the 20kg. Swings I used the 32-40kg and the snatches I stuck with the 18kg. Directions: Go through the entire list of exercises. Refer to the photo to see how many of each exercise you will do. IGNORE the number written on the right of the exercise. That was me tallying up how many TOTAL reps I did for the entire class. Your reps look like this. Refer to the photo to see how many of each exercise you will do. Keep going through until you are at 1. Then if you have anything left or time left, put yourself through a 4-8 min Tabata drill of ropes or light swings! Enjoy!! "...I have lost 37 pounds. My glucose level has dropped from 137 to 104 (range 65-110). Cholesterol fell from 217 down to 164 (range: 120-200), LDL-Cholesterol went from 133 to 104.8 (50-130) and triglycerides came in at 213 and went down to 96. (Range: 36-165.) (Today is 10/18/12 - not quite 4 months since the "D" date.) I take no medicine as I prefer a holistic approach and believe that my success is due to my new eating plan and Lauren Brooks' kettlebells DVD." Before being diagnosed with Type 2 diabetes in June 2012, my son kept asking me to use kettlebells. To appease him, I bought a 5 pound one and later a 10 pound one - and they sat on the shelf. Always athletic, I continued with the Step that I've used for the past 20 years. I would lose four or five pounds only to regain it. 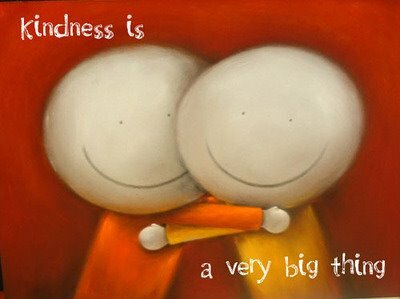 Then came the frightening diabetes news and so many thoughts crossed my mind. My son told me this was no time to hit the snooze button and I had to get into gear. I started on a low carb diet and got the kettlebells off the shelf and started using them 5 times a week. I bought two other kettlebell DVD's, one for beginners that ended up with her doing jumping jacks (*.*). The other one has three people using the kettlebells with the lead gal perpetually smiling and saying something like no cardio is lardo. No breaks, no pausing, too severe for me. I told my son that I wasn't happy with the ones I bought and he suggested I look at the kettlebell queen, Lauren Brooks, on You Tube. I liked what I saw and bought The Ultimate Body Sculpt and Conditioning with Kettlebells DVD and am I ever glad I did. I like Lauren's soft approach and thorough explanations of what we're about to do and why. I feel like I'm engaged when I'm working out to her DVD as there are messages on the DVD and a timer and Ms. Brooks tells us how long a particular work out will be and how long a break we will have. A rest and water break!!! There's a great idea! It gives me a moment to cool down and get ready for the next segment. I'm 64 years old and in spite of my athletic abilities when I was younger, I've never had strong arms. Imagine my surprise when one day at the dinner table, for fun, I made a "Popeye" muscle - and I actually had a lump there - a good size one. I don't think any one would want to see me in a dark alley! I had no idea that you use 400 calories for a 20 minute workout. Lauren's DVD has a warm up and a 12 minute work out along with a 40 minute one. I keep up with them both and now have a 15 and 20 pound kettlebell that I use. I cannot believe my strength and stamina. Lauren's DVD includes a mountain climbing exercise that I used to just sit out or swing the kettlebells. One day I thought, oh, what the heck, I'll give it a try. And I can do it!!! Again, never had strength in my arms, never able to do pushups and here I am on the back nine of my life and I'm doing it! Since that June day, I have lost 37 pounds. My glucose level has dropped from 137 to 104 (range 65-110). Cholesterol fell from 217 down to 164 (range: 120-200), LDL-Cholesterol went from 133 to 104.8 (50-130) and triglycerides came in at 213 and went down to 96. (Range: 36-165.) (Today is 10/18/12 - not quite 4 months since the "D" date.) I take no medicine as I prefer a holistic approach and believe that my success is due to my new eating plan and Lauren Brooks' kettlebells DVD. I am amazed at the mobility I have - and I have no more back aches!!! I'm sold on these kettle bells and glad my son 'introduced' me to her wonderful work. I love her sensible and down-to-earth approach. I am going to purchase whatever else this 'kettlebell queen' has produced. I'm sold - give it a try. The only thing you have to lose is weight. 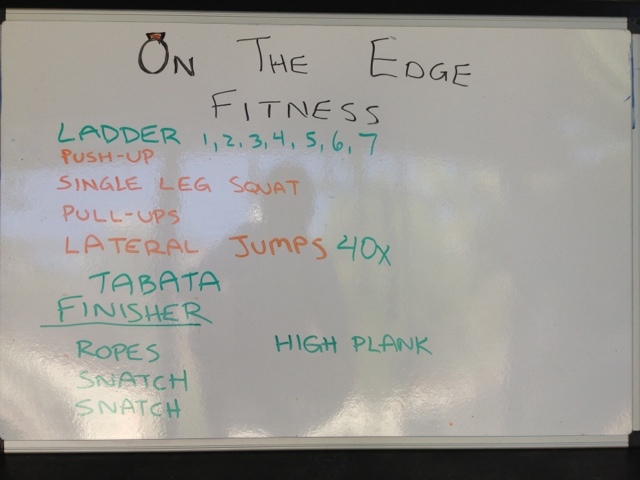 I posted this last month over at the On The Edge Fitness Facebook page, but thought I'd make it easier to find and put it on under the kettlebell workouts label of my blog. A. Begin by doing 8 reps for each exercise in this section. Then do a hip flexor stretch and begin back at 7 reps, until you make it down to 1. If you are just starting begin at 5 or 6 reps. Pace yourself and take breaks as needed. It's not a race. B. Go through each exercise for this section and perform 5-6 reps each. Rest and repeat for 3 rounds. Make sure you are challenging yourself since the reps are low. D. ENJOY and let me know how you do! 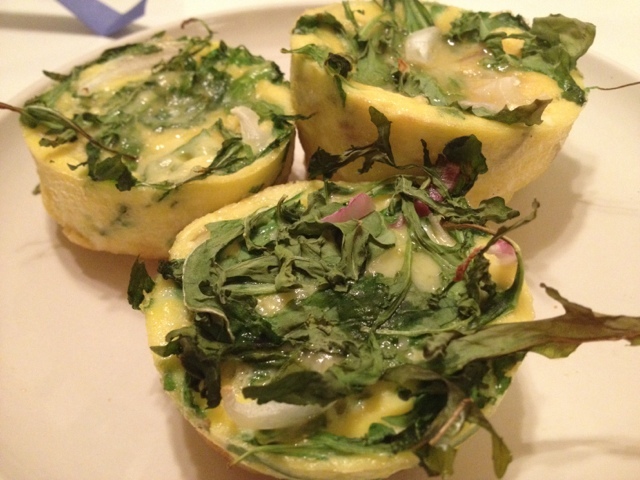 This article is written just for people struggling with losing the last five to ten pounds. To view it where it's published and has a nice size font go to the F3 Nutrition article page here or click on the photo. Does practice make perfect or does practicing perfectly make perfect? Practice comes down to more than just the actual practice session. Patience along with determination are other qualities you should work on to make the most out of your practice. I'm very proud to announce the release of this Kettlebell app. This app is designed for those just starting their kettlebell journey as well as those wanting to refine their skills and develop the fundamentals. This app takes you step by step through exercises tutorials and then you will be able apply what you have learned in several different workouts! If you have enjoyed any of my DVD's, especially Ultimate Body Sculpt and Conditioning with Kettlebells, you will love this app. The detail and lay out of this comprehensive app that Mahalo productions produced and created with me is truly amazing. I am blown away by the work and quality of this app that the Mahalo team put together! Much less the fact that if this were one of my DVD's it would be at least $40-$50 a pop. This detailed app is available for watching, but even better you can download any of the intricate tutorials and workouts to your device so you don't have to worry about buffering and streaming issues since the picture is such high quality. Learn more about this kettlebell app here. 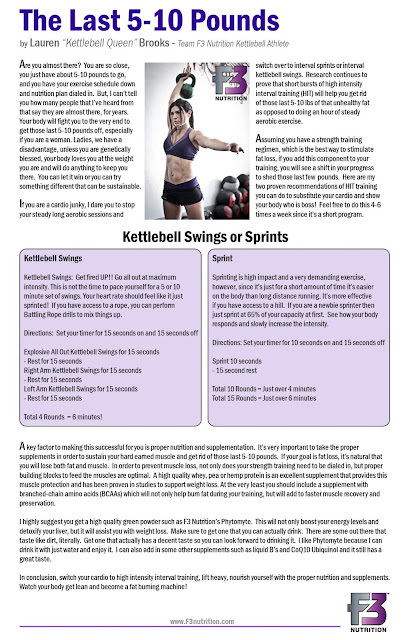 Download in your kettlebell iPhone and iPad app here in just seconds! DOWNLOAD HERE "Kettlebell Fitness with Lauren Brooks"
Users have the option to download the videos or stream them from YouTube. We offer this option so that the app does not take up too much memory on your device. The default is to stream from YouTube. So, if a user does not have a strong wifi connection, the video may not play properly. If a user wants to have the video downloaded to their device, they can click the download icon at the top right of the lesson page. Don't you dare throw your coconut flesh away! When I was pregnant with my first baby 6 years ago, I some how stumbled upon fresh young coconuts. The market near my house would actually open them for you if you requested it. 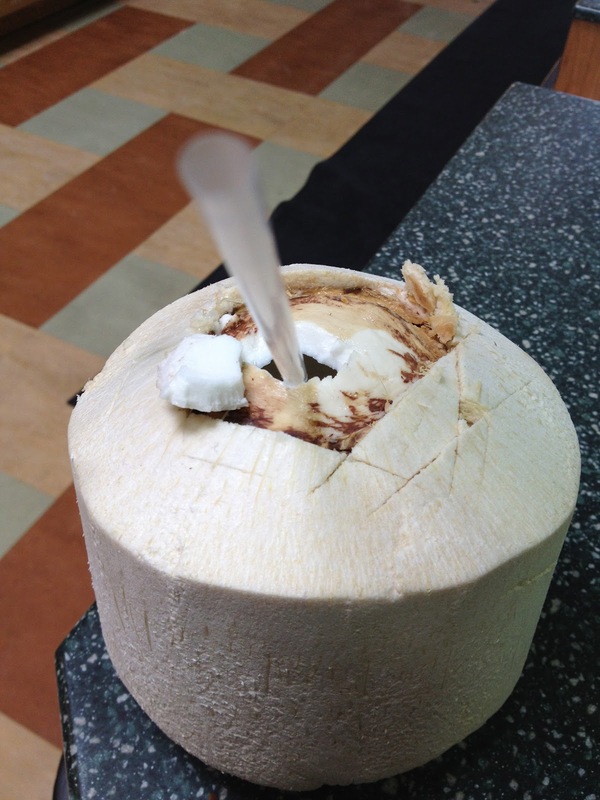 They would stick a straw in the top and I would drink the coconut water as I walked around shopping. Well by the time I was done shopping I had already finished it and was craving another one. The fresh coconut water that came out of these amazing coconuts were pure heaven to me and extremely hydrating. I was extremely thirsty during my pregnancy to the point even water wouldn't satisfy me. Now many times I would eat the flesh, but sometimes my stomach wouldn't be in the mood for it. I actually use to just throw the coconut away. BIG MISTAKE! Scoop the flesh out and put it in the freezer for homemade smoothies and ice cream treats. Directions: Combine ingredients abovePress milkshake on your blender and the most creamy white amazing tasty smoothie comes out. Perfect amount of fats, carbs, and protein for an awesome workout. Those who are obsessed with protein feel free to add an extra scoop of protein powder. A compelling inspirational personal story about not giving up from Paige Reagan. 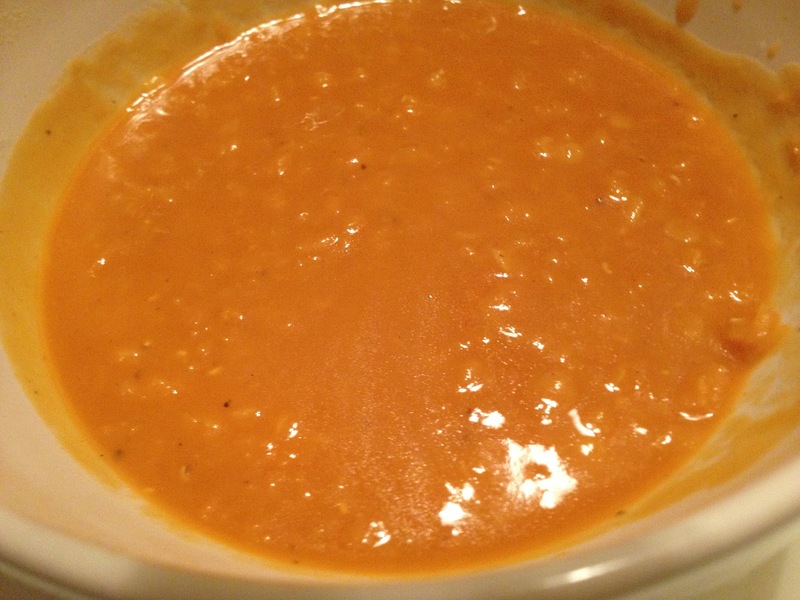 "...and I have not had to take even one antacid because my digestive issues have disappeared. I am 44 years old now and healthier and in better shape than I have been for a very, very long time." Before I tell you my story it is important that you know something about me first. I am quiet, extremely private, and fiercely independent. I do not willingly ask for help. I shy away from getting my picture taken and am uncomfortable being the center of attention. In fact, most of my closest friends and family do not know the details of the story that I am about to tell you now. But on this rare occasion I have decided to go outside of my usual comfort zone because of the impact that kettlebells and Lauren have had on me. They have helped me in such a positive way and I hope that my story will help others with struggles of their own. I was always active as a child. I started figure skating at the age of 8. I competed at the national level, which demanded a lot of time and dedication. For the next 8 years I practiced between 30 and 35 hours a week. Although skating was a huge part of my life I decided to stop at the age of 16 in order to focus on school and college. I remained active afterwards by replacing skating with other physical activities. I went to the gym on a regular basis, became an avid skier, and was known to go biking for miles on the weekends. I got married in my mid 20's and my husband and I decided to start a family in our early 30's. Unfortunately, our road to starting a family was bumpy and long. I spent the next 3 years undergoing numerous infertility treatments. We were frustrated but refused to give up. And then one day, we finally got the good news! I had an uneventful pregnancy and continued to exercise until I was 37 weeks. I felt great, stayed fit, and only gained 17 pounds. My daughter was born in the winter of 2002. I was lucky in that I had a very easy and fast delivery. There were no complications except that I never delivered my placenta so my doctor had to remove it. It was the happiest day of my life. But in the weeks that followed I began to feel very sad and confused. I was bleeding terribly but when I called the doctor's office to tell them they just treated me like a nervous new mother and told me not to worry because the bleeding was a result of me nursing. I continued to call every few weeks and was told the same thing each time. The bleeding finally stopped when my daughter was 10 months old. When my daughter was a year old we decided to go back to the infertility specialist. We wanted her to have a brother or sister and were advised to start sooner rather than later because of the problems the first time. We quickly discovered that once again, things were not going to be easy. Apparently in the year since I had delivered my daughter I had developed a number of new problems, one of which was a large mass in my uterus. The doctor immediately scheduled a surgery to remove the mass but it was inoperable. A biopsy confirmed that it was benign so we were told that it was okay to leave it and that it would not affect future pregnancies. We were relieved by the "good" news. Following the surgery I became pregnant on 3 occasions but miscarried all 3 times. Two of the 3 miscarriages were after 16 weeks so I had to have D&Cs. When I miscarried the third time, my doctor was concerned because my hormone levels were so high that he suspected that I had a molar pregnancy. They did an emergency D&C the next day and the testing confirmed that the pregnancy was normal. We were given the okay to start another procedure as soon as my cycle resumed and my hormone levels went back to zero. Four months went by and my levels remained elevated, meaning that I was technically still pregnant. When my levels got to 10, the infertility specialist decided to start me on hormones to trigger my cycle. In my case though, my levels started to go back up and the doctors thought that it was an undiagnosed molar cancer. They administered 2 shots of a cancer drug to terminate the pregnancy and luckily my levels returned to zero within a few weeks. Three more months went by and my cycle still had not resumed. I was very uncomfortable and could not get up from a sitting position or out of bed without a lot of pain or discomfort. I once again went back to the doctor for an ultrasound. He was completely shocked because my entire uterus was filled with tissue. He feared that the molar pregnancy had started to grow again so I had to head back to the hospital the following morning for another emergency surgery. Fortunately, it was not a molar cancer. However, the surgery revealed that my uterus was severely scarred and had sealed itself shut from front to back. This was the day that I was diagnosed with Asherman's Syndrome, which is a condition defined by severe scarring of the uterus and can lead to permanent infertility. In my case, the large mass that they had found in my uterus was actually a piece of placenta that the doctor had missed when I delivered my daughter 3 years before. It was the cause of the prolonged bleeding. It became scarred over from the D&Cs and led to the repeated miscarriages. Over the next 5 years I underwent an additional 5 surgeries to try to keep my uterus open. The condition was so severe that the scar tissue would start to reform within a week of the surgery. I was on extremely high doses of estrogen to try to improve healing. Finally, my uterus was open and we were allowed to start infertility treatments again. But despite the high-dose medications and repeated attempts, we were unsuccessful. We had even traveled to Los Angeles from the East Coast to have one last surgery with the world's leading expert in Asherman's Syndrome but the damage to the lining of my uterus was too extensive and nothing could grow. I am not one to give up easily but infertility treatments have a way of making time disappear. I was always looking ahead. By this time my daughter was 8 years old. The repeated surgeries and long-term medications were starting to take their toll. I was tired, weak, and my body was hurting. I was suffering terribly from acne because of all of the hormones. 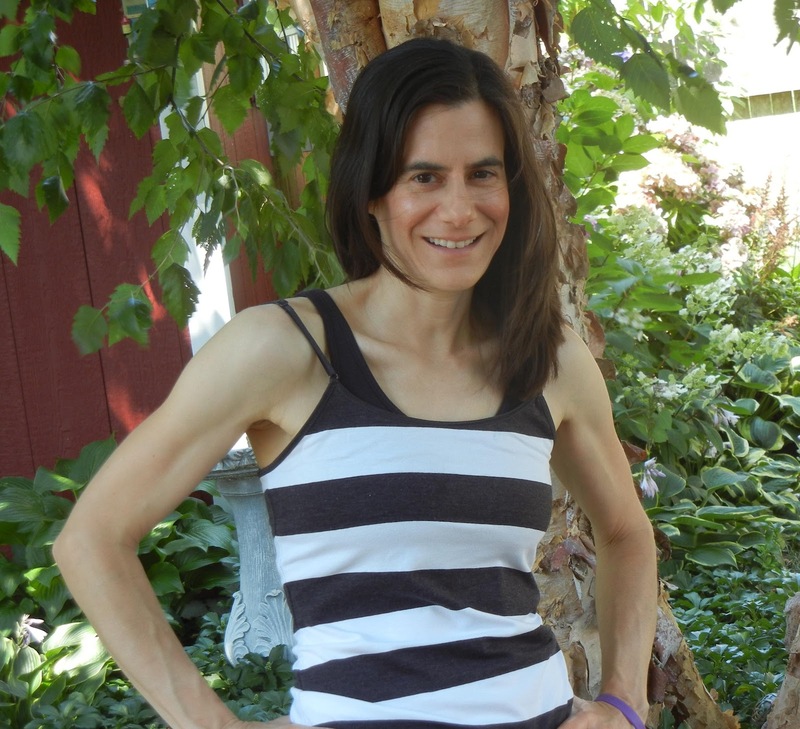 During this 6-year period I had not been able to exercise regularly, if at all because I was either preparing for, undergoing, or recovering from surgery or gearing up for another infertility treatment. I had lost all of my physical strength and was no longer fit. I had developed terrible digestive issues in the form of severe bloating and indigestion. There were times when I ate just a mouthful and felt like I had eaten a watermelon. Sometimes the feeling would last for days, other times it would last for weeks. I had uncontrollable burping all day long. I knew in my heart it was time to stop but the day that we made that decision was still the hardest day of my life. I have never worked so hard at something to come out with nothing to show for it in the end. I felt like I had failed, not myself, but my daughter. My heart was broken for my daughter and I could not sleep. I was completely destroyed, both inside and out. Time also has a way of healing, and about a year later I started walking with a friend in the mornings. It was not much in the way of exercise but it was good to get out. However, in the fall of 2010 my job became very demanding, requiring that I work 80+ hours a week so I had to stop walking. Any extra time that I had after working and taking care of my family had to be spent on sleeping. My digestive issues got worse despite my attempts to eat well. I was taking antacids on a daily basis and before meals. I managed to stay thin at 120 lbs but was completely unfit and flabby. In January 2012, I made the "dreaded" New Year's resolution. I promised myself that I was going to get up at 5:15 a.m. and walk on my treadmill every day. And I did. And I felt good. I was proud of myself and happy that I was doing something physical. But I had also convinced myself that the walking was making me more fit than I really was. In February, my daughter's soccer team participated in strength and conditioning classes at a local studio and the parents were invited to attend. I went there thinking that it would be easy because of all of the walking that I was doing but I was seriously wrong. I was totally exhausted within the first 3 minutes. And it's not because it was ridiculously hard - the girls were keeping up just fine - it was because I was so unfit and out of shape. 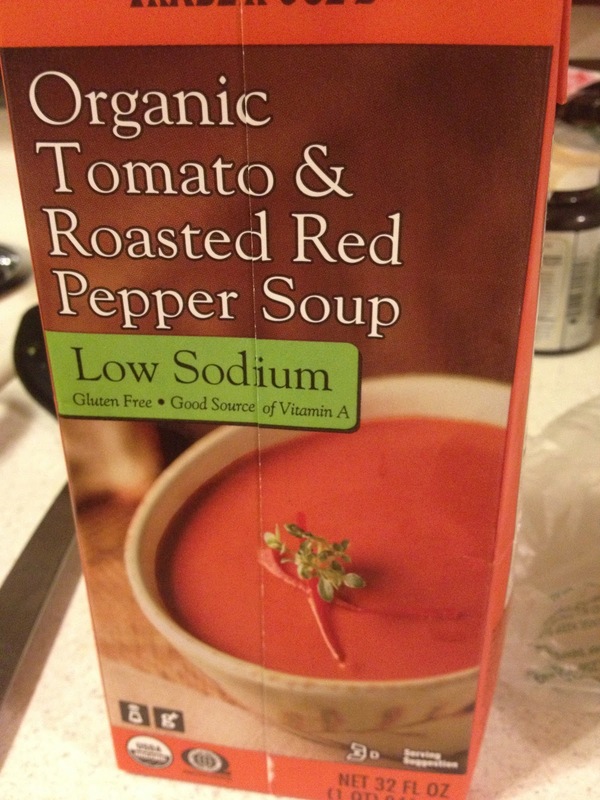 I was beet red, could not breathe, was sweating profusely, and had severe indigestion. It was so bad that my daughter kept asking if I was okay. I was sore within an hour of leaving the studio and could not walk, sit, or get up without severe pain for at least 10 days. I was so mad at myself but not sure what to do because the gym schedule no longer fit in with my life. I felt stuck. A few weeks later I caught an infomercial on kettlebells. I was mesmerized and watched it 2 times through. I saw the same infomercial 2 weeks later but this time I stopped halfway through to do a search on my computer. I found a link to the "On the Edge Fitness" website and spent hours reading about Lauren and her exercise and nutrition programs. It was then that I finally made a decision. I was going to try kettlebells and Lauren's nutrition program. I ordered a 10-lb kettlebell and the UBSC Volume 1 DVD. I didn't know it then but it was my first step in the right direction. When I received the kettlebell package I could barely lift it. I was intimidated by the DVD and when I finally decided to try the 12-minute workout I could not make it past the first set of exercises. I could not do even one push up. I could not breathe. And it hurt to walk up the stairs when I was done. But I loved it! And I could not wait to get up the next morning at 5:15 to try again. And I did! Within a matter of weeks I could feel myself getting stronger. The 10-lb kettlebell seemed lighter. I was able to do 2 to 3 "real" pushups. For the first time in 10 years my shoulder no longer hurt. And I was able to get through most of the 40-minute workout. I ordered a 15-lb kettlebell and the UBSC Volume 2 DVD. I also contacted Lauren about her nutrition program. I wanted to get stronger and healthier and hopefully eliminate my persisting digestive issues. Lauren was very responsive despite the thousands of miles between us and put together an easy to follow nutrition program and sent me some suggestions for working out with her 2 DVDs. The second DVD was much harder and the 15-lb kettlebell was much heavier. But I did not give up. I interchanged my workouts between both DVDs and switched between the kettlebells instead of stopping in the middle. I learned how to eat clean and fuel my body with the right foods. I got stronger very quickly. After 6 short weeks I had lost 10 lbs and discovered that I actually do have muscles! I can now do 9 to 10 "real" and diamond kettlebell push-ups. I can easily swing a 15-lb kettlebell and have just started using a 20-lb kettlebell with little difficulty. My acne is gone and my skin is clear. And I have not had to take even one antacid because my digestive issues have disappeared. I am 44 years old now and healthier and in better shape than I have been for a very, very long time. My story is only one in a million of others. With Lauren's gentle encouragement I chose to tell it here with the hope that it may inspire others who are dealing with their own struggles to never give up. I have a long way to go but have come so far. My discovery of kettlebells and clean, healthy eating were the key for me. They have changed my life significantly. I am no longer focused on what I could not do but rather what I can do now. My daughter may never have a sibling but she does have me. And I will do everything possible to be strong, healthy, and fit so that I will be here for a very long time with her. I am motivated once again and will continue to use kettlebells and clean eating to help me reach this goal. I have learned that I may have lost the fight but I did not fail. I am strong now and will continue to get stronger, both on the outside and the inside. Once again, I believe in myself.